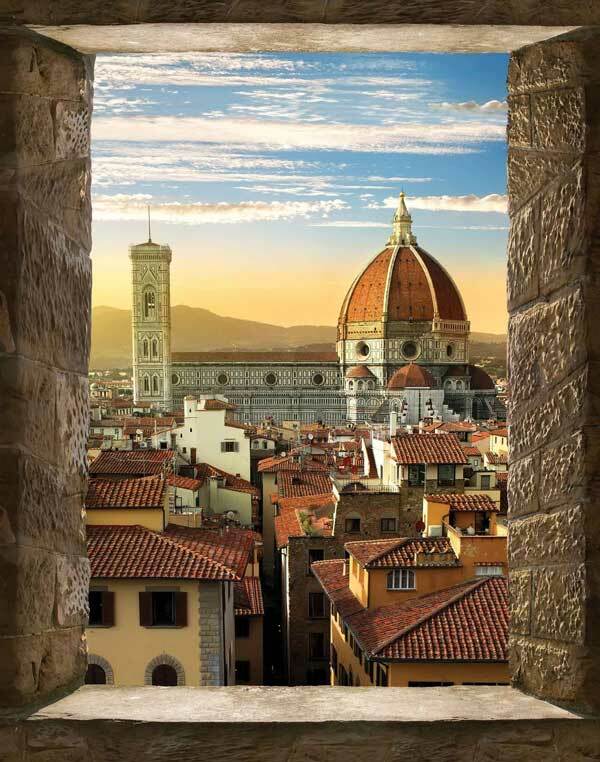 Perfect for the culinary enthusiast, the Tuscan Delights tour offers the ideal chance to explore Italy independently. Participate in cooking classes with Mamma Paola, and learn how to prepare a variety of traditional Tuscan dishes on your own. Independently discover the medieval towns of Siena and San Gimignano, and enjoy a wine tasting at a local farm! Eight (8) meals; breakfast daily and three (3) dinners. Great for groups and individuals. 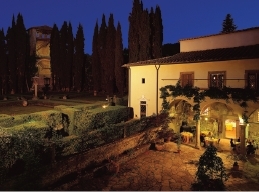 Arrival transfer from Florence Airport or Florence rail station to the Villa Casagrande. Five (5) nights in a double standard room at Villa Casagrande in the Tuscany region (upgrade to a superior room is also available). Welcome dinner at the Villa, including 1/4 wine and 1/2 water. Cooking class at the Villa (from 4:00 pm - 7:00 pm), based on preparation of three (3) recipes. Enjoying, at the end, your prepared feast! Hands-on pizza making session at the Villa. Enjoying, at the end, your cooking efforts. Full day car at disposal for Siena and San Gimignano tour. One (1) wine tasting at a farm in San Gimignano. 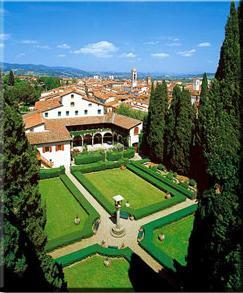 Departure transfer to Florence Airport or Florence rail station from the Villa. Single room available only when traveling with two (2) persons sharing, otherwise tour not available for a solo traveler. Currently, the Hotel Villa Casagrande is not available on the following dates: May: 6th, 7th, 19th, 20th, 21st, 22nd, 27th, 28th, June: 2nd, 3rd, 6th, 7th, 8th, July: 25th, 26th, September: 9th. 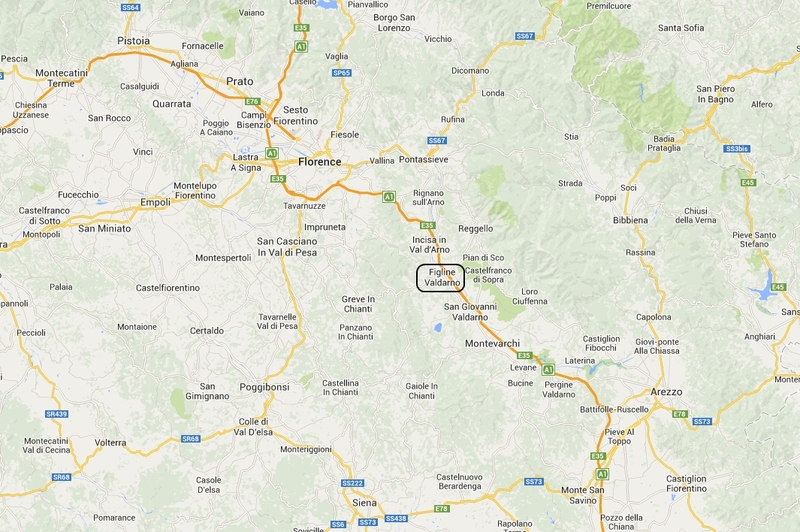 Arrival transfer from the Florence airport or railway station to Figline Valdarno. Check into your accommodations and get settled. Dinner tonight will be around 7:30 pm, where you will enjoy the culinary delights of the Villa Casagrande. Overnight at the Villa. Enjoy breakfast at the villa. Your morning is free to discover the lovely village of Figline Valdarno. In the afternoon, participate in your first cooking class with Mamma Paola. During the 3-hour class, you will learn to prepare many traditional and seasonal Tuscan dishes. Dinner to follow based on your efforts. Overnight at the villa. An exciting day after breakfast, where you meet your driver for a full-day excursion to Siena and San Gimignano. Independently discover the beauty of these perfectly preserved medieval towns. Although you will be on your own touring these areas, your driver can make recommendations on what to see and where to eat. Before leaving, you will experience a wine tasting at a local farm in the area. Return to Figline Valdarno for overnight at the villa. After breakfast your morning is free. An optional trip to Prada or other shopping outlets can be arranged. In the afternoon, a special pizza class with Mamma Paola, with dinner to follow based on your efforts. Overnight at the villa. After breakfast, the day is free for you to enjoy. May we suggest a visit to Florence (the train station is walking distance from the villa), where you can enjoy the history, culture, shopping and culinary splendors of Florence. Return to the villa for overnight. 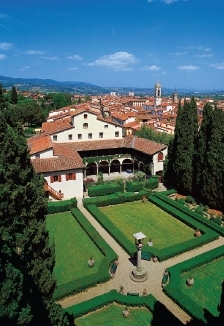 After breakfast, a return transfer to Florence Airport or the railway station ends your Tuscan package. Departure date is the date one would start touring in Florence including any pre/post nights. Does not include air travel. Depending on your arrival in Italy, the itinerary may be re-arranged to accommodate the cooking classes and tours. Celtic Tours also can arrange extensions in Florence, Rome or other Italy destinations to enhance your tour.